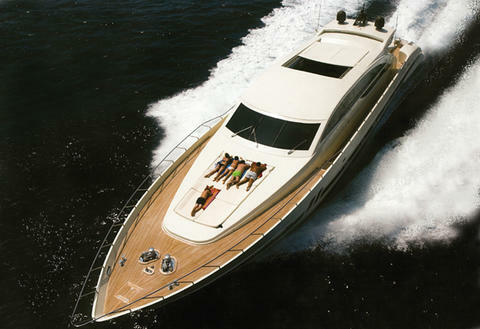 Luxury Motor Yacht available for charter in Bahamas, Florida in winter and in winter is available in Mediterranean sea. She can accommodates up 12 guest sleeping in 6 comfortable cabins. 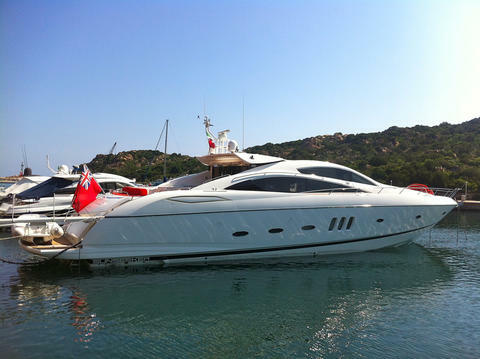 Jacuzzi, Gym and wide range of water toys. 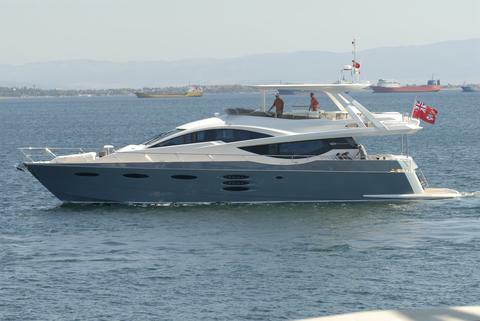 Elegant motor yacht of 34 mt available for charter in Caribbean, Based in Florida or Newport. 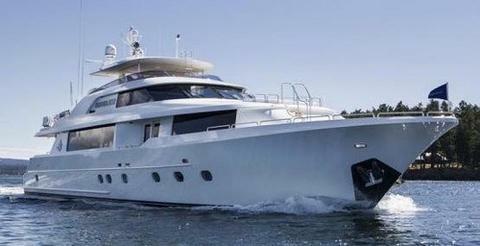 With 4 cabins can accommodate up 8 guests. Many water toys and 4 crew members will be at your disposal. 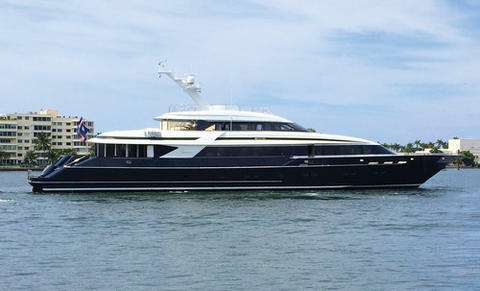 44 meters modern and completely refitted yacht, available for charter in Bahamas, and Caribbean islands. 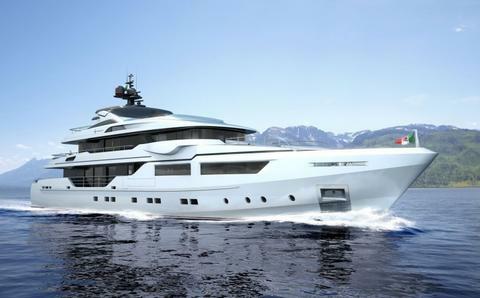 With 5 cabins can accomodates up 12 guests on board. Full optional comfort and the experience of 7 crew member will made your holidays unforgettable. 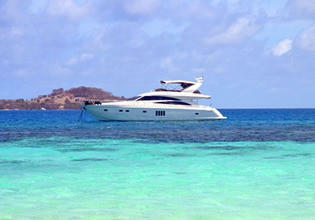 NEW in Charter Lagoon 64 – Charter with Crew at the Caribbean Isalnds for max.8 guests. Enjoy an unforgettable vacation, confirm now your preferred week! 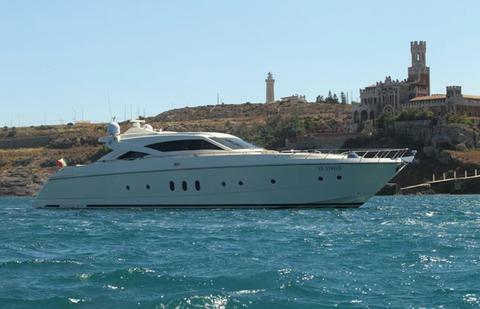 Motor yacht Princess 20 mt available for charter form Martinique, Caribbean. 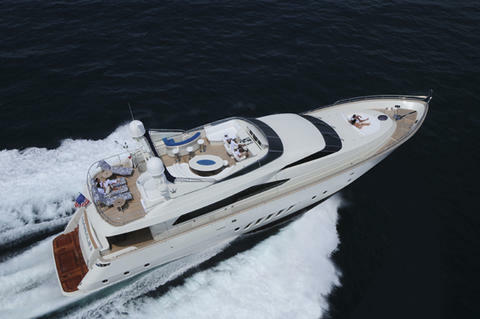 With 3 cabins for 6 guest on board. 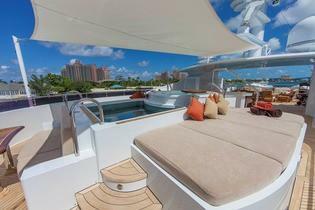 NEW in Charter Fountain Pajot – Bareboat Charter at the British virgin Islands for max. 8 persons. 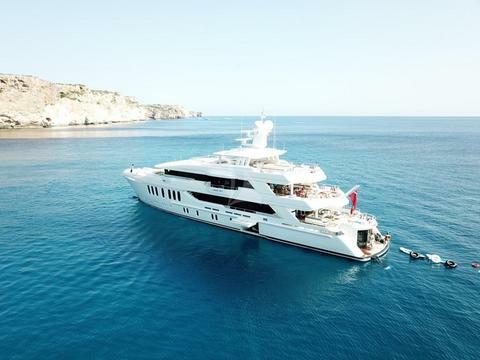 Set sails in 2019 with this amazing boat, confirm now your preferred week!